A celebration of life through film with talks, discussions and screenings. 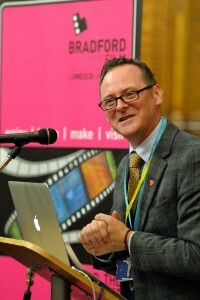 In partnership with Bradford UNESCO City of Film and Picturehouse at National Science and Media Museum. 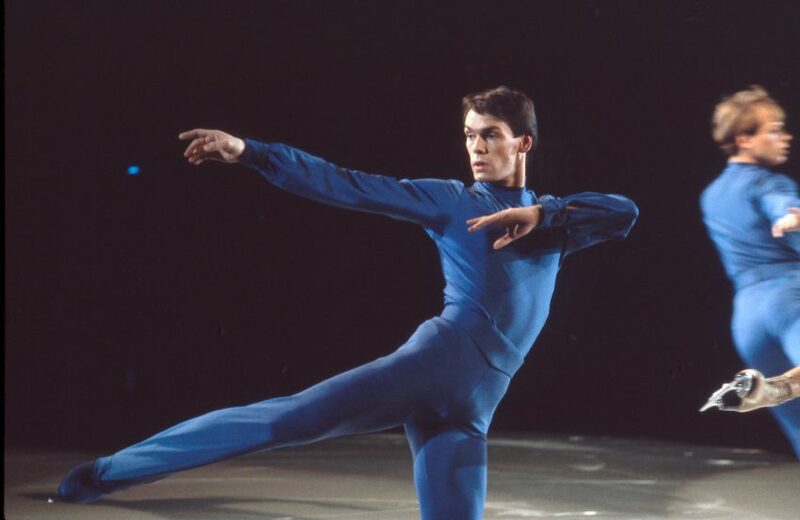 John Curry transformed ice skating from a dated sport into an exalted art form. Coming out on the night of his Olympic win in 1976, he became the first openly gay Olympian in a time when homosexuality was not even fully legal. Toxic yet charming; rebellious yet elitist; emotionally aloof yet spectacularly needy; ferociously ambitious yet bent on self-destruction, this is a man forever on the run: from his father’s ghost, his country, and even his own self. Above all, an artist and an athlete whose body time and time again –sometimes against his will– becomes a political battlefield. 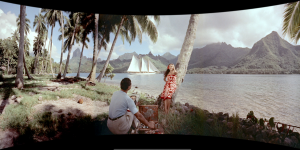 Cinerama transports you to lush tropic islands…adventure-splashed with a thousand excitements! Partially narrated by Orson Welles, South Seas Adventure presents a series of fictionalised, island-hopping voyages from Hawaii to Australia and back, stopping in tranquil places like Tahiti, Tonga and Fiji as well as exotic and primitive Pentecost Island. Follow the arrival of a new European immigrant man and his young daughter in Australia, as they get accustomed to native animals like koalas and kangaroos, and then settle in for a new life in the “outback”. There, they become integral to stories illustrating life in isolated areas, including the “School of the Air”, a classroom conducted over the radio, and the Flying Doctor Service. 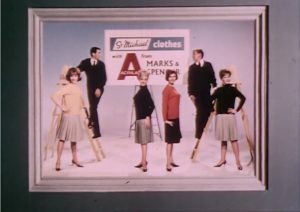 From carefree summer holidays in glamorous locations, to West End dancers in Terylene skirts and a James Bond-style hunt for wool, the M&S Company Archive will be sharing highlights from their archive film collection showing vintage M&S adverts from the 1950s to the 1970s for the silver screen. 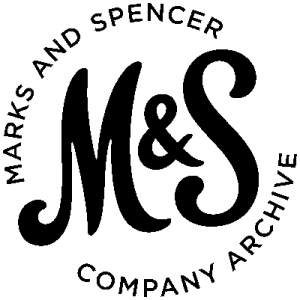 Films will be introduced by an M&S Archive Offer and there will be an opportunity for Q&A. James Clavell’s adaptation of E.R. 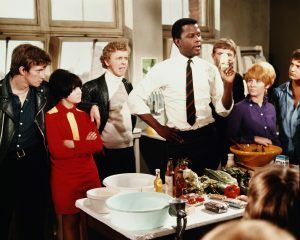 Braithwaite’s autobiographical novel features Sidney Poitier as Mark Thackery, a Guyanese immigrant who successfully applies for a job as a teacher at a tough East End school. Initially confronted by hostility from his class of ill- disciplined final-year students, Thackeray slowly wins their trust by treating them with candour and respect. 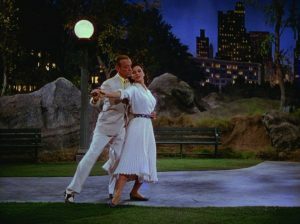 A huge hit at the time, the film depicts the physical environment and social confrontation with admirable veracity allowing the intersecting contours of class, race, and gender difference, and the link between self-realisation and social cohesion, to be subtly but forcefully illuminated. The strong cast features emerging talents like Judy Geeson, Suzy Kendall and Lulu, whose single of the theme song topped the American Billboard chart. Join us for a post-screening discussion with Duncan Petrie, and Professor Melvyn Stokes and Dr Patrick Glen, project leaders of Remembering 1960s British Cinema-going at University College London. 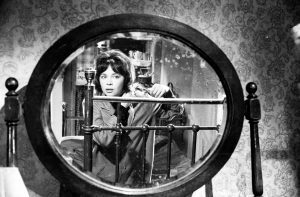 One of the more neglected films of the early sixties, Bryan Forbes’ drama about a young French woman who finds herself single and pregnant in London is a cautionary ‘social problem’ tale similar to the better known New Wave film A Taste of Honey. But it also challenges the anger and pessimism of the kitchen sink by offering a vision of London’s Notting Hill as home to a dynamic array of bohemians, artists, ethnic minorities and other ‘unconventional’ types that suggest a more open, diverse, tolerant and ultimately cosmopolitan society. Phone: 0871 902 5756 (calls cost 13p per minute plus your telephone company’s access charge). In person: The box office will open at least 15 minutes before the start of the first film each day. Wheelchair spaces and free carers tickets are bookable online or please call our dedicated accessibility hotline on 02072 947908. For Text Relay call 18001 02072 947908. 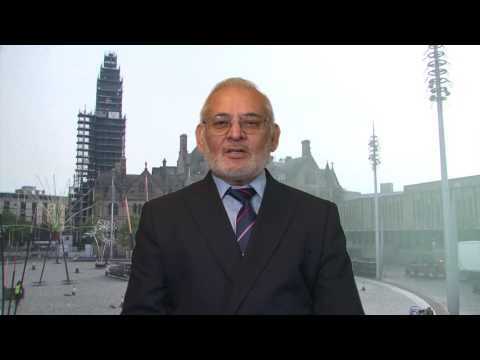 As part of the Golden Years Film Festival 2017, Bradford UNESCO City of Film with Age UK Bradford co commissioned Bradford filmmaker Suman Hanif to make a short film highlighting the issues of loneliness and isolation for some people in Bradford. 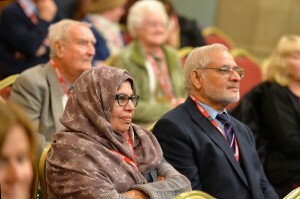 The film is now been used to raise awareness around loneliness and isolation by organisations and community groups across the Bradford district and beyond. It’s a Wrap! – Here are some of the highlights from the 2017 festival – we hope to see you again next year!! We’re really looking forward to this year’s Golden Years Film Festival, with an exciting line-up of screenings, talks and events – all celebrating life through film. This year we are really excited to be partnering with Picturehouse Bradford, so for six days festival goers can enjoy films, talks and discussions in one of Bradford’s premier arts locations. 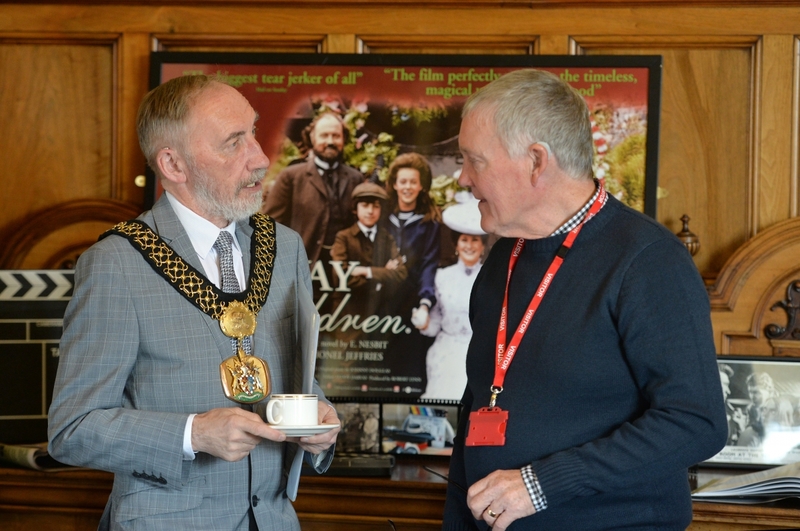 A stone throw away we’re partnering with the Delius Arts and Cultural Centre and the historic Bradford Club, who will be hosting some fabulous screenings, all adding to or rich and diverse programme. We are delighted to have Northern Gas Networks on board as our main sponsor this year. 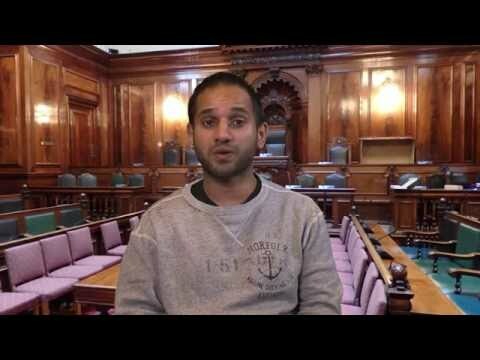 We have comedy, classics, musicals and documentaries including a specially commissioned short film by Bradford filmmaker, Suman Hanif about how loneliness affects older people in the city. 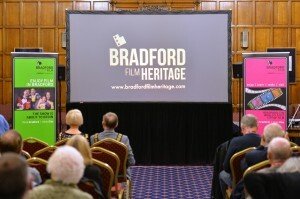 We will be glimpsing into lives past and present through some stunning archive film sessions, taking a special look at the Bronte sisters and exploring Bradford’s 100-year film heritage. So come and join us, we look forward to seeing you. We launch our festival with special guest, journalist and broadcaster Esther Rantzen. Join us to hear about Esther’s experiences as a broadcaster and find out some of the projects close to her heart. 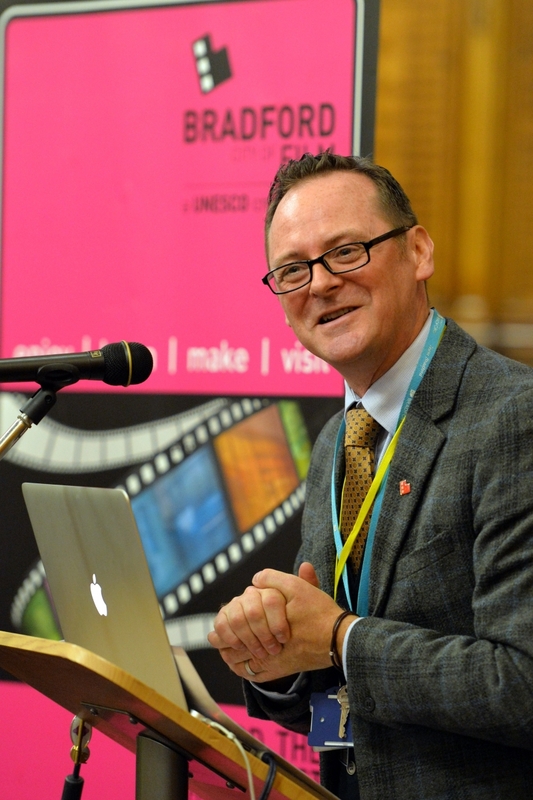 Hosted by David Wilson, Director of Bradford UNECSO City of Film, this promises to be a memorable afternoon in the company of one of Britain’s most popular broadcaster. Tickets £8 general/£6 concessions. Book in advance to avoid disappointment, see below for details on how to book. 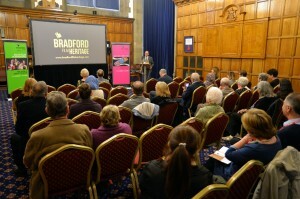 A rare showing of Lost City, a 1958 BBC documentary film about J.B.Priestley touring Bradford, the city he grew up in. 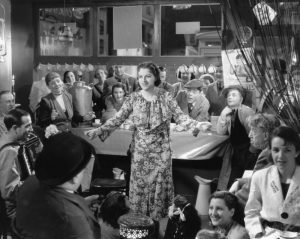 1930’s Comedy with Vivien Leigh and Gracie Fiel ds who plays a gutsy lass who rallies fellow stall-holders to prevent a takeover and demolition of their market by a department store. 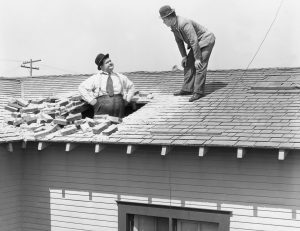 Written by JB Priestley the action takes a turn when an inadvertent gas leak provides an explosive climax…. Plus special feature to be announced closer to the time! Tickets £4.50, see below for details on how to book. W hen two male musicians witness a mob hit, they flee the state in an all-female band disguised as women, but further complications set in. Starring Marilyn Monroe and Tony Curtis. £1 entry for all, see below for details on how to book. 11am – Free screening at Pictureville Cinema, introduced by Ann Dinsdale, Principal Curator of the Bronte Society and the Parsonage Museum. Ann Dinsdale is Principal Curator at the Brontë Parsonage Museum in Haworth, where she works organising exhibitions and caring for the collections. She also played an advisory role in the filming of To Walk Invisible while the crew filmed in Haworth. This epic drama was written and directed by award winning Sally Wainwright and is brought to the festival in partnership with the BBC. The film follows the famous Haworth sisters Charlotte (Finn Atkins), Emily (Chloe Pirrie) and Anne (Charlie Murphy) as they pursue a writing career whilst sharing the burden of supporting their trouble brother Branwell. In a series of short film sessions, Brian Percival from Bradford and District Age UK’s Military Memories programme will look at how life changed irrevocably on the homefront during the 1940’s and 50’s. 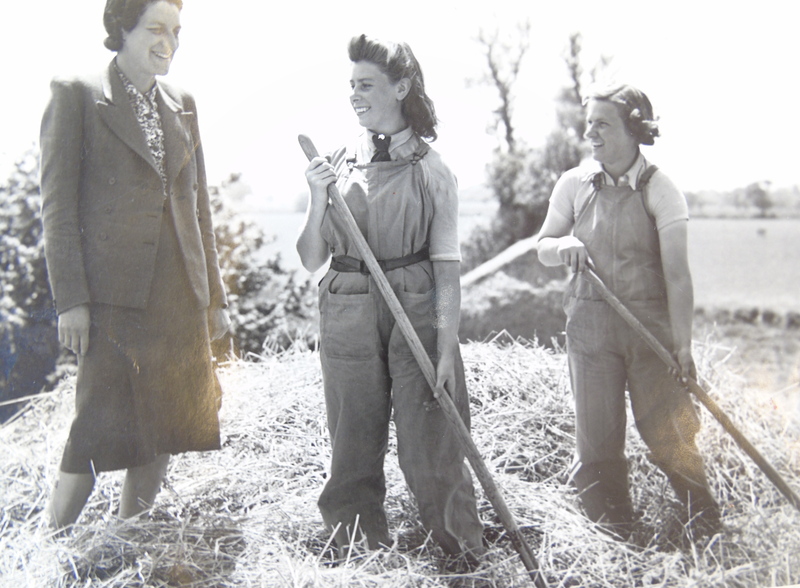 Using footage from the Yorkshire Film Archive’s Memory Bank project, “Life on the Home Front” and a collection of images and documents never been seen before from the Military Memories project – this session will be informal and interactive. A small exhibition of memorabilia will be hosted by Brian on the day at the Pictureville Bar. 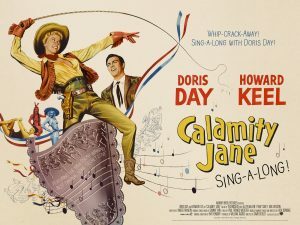 Starring Doris Day as the gun-toting, whip-cracking wild west whirlwind, Calamity Jane is a classic Golden Age musical. Reissued on a new digital print this is a brand new sing-a-long version of a musical classic! The Creative Stroke Recovery Group invite you to join them for this uplifting musical comedy of resilience and resourcefulness as Tony Hunter (Fred Astaire) fears his career may be on the skids, but his friends have written a Broadway hit to kick-start his professional life. 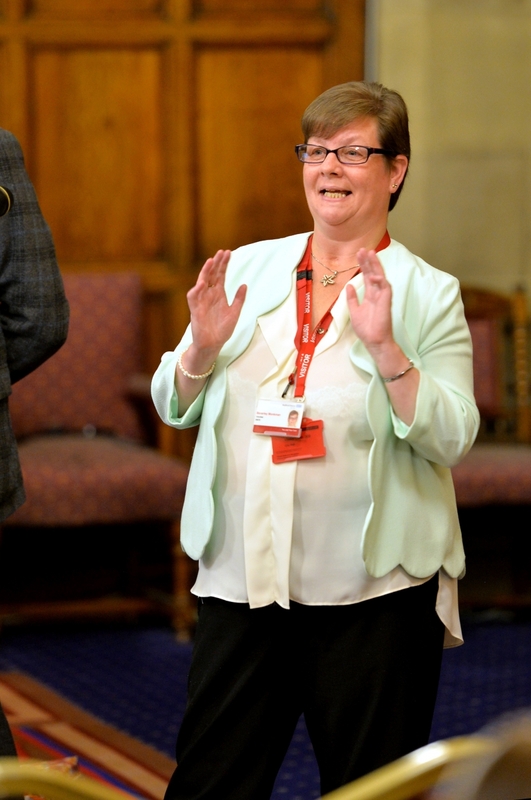 This is a free, lively session hosted by Marie McCahery from the Bradford Lindy Hop – will get everyone in the fifties mood! Elvis that won the hearts of the kids and earned the animosity of their elders. Presley plays Vince Everett, a young buck who accidentally kills a man while protecting the honour of a woman. 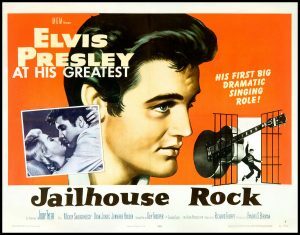 He is thrown into prison, and following his performance in the prison show, where ol’ swivel-hips scores a hit, he decides to stay in showbiz after his release. Dementia friendly screenings are open to the general public too, the screenings are enhanced to suit the needs of people living with dementia: the lights are left on low, there are no adverts or trailers and the audience is allowed to move around – or sing along to any musical numbers – should they wish to. 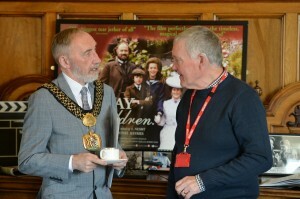 Free tea, coffee and biscuits are served for half an hour before the film to give people the chance to meet and socialise with others, and to familiarise themselves with the cinema space. Tickets £4.50 (accompanying carers free), see below for details on how to book. Ranveer Singh is 18th century Maratha Peshwa Bajirao in the epic romance Bajirao Mastani, one of the highest grossing Indian films of all time. 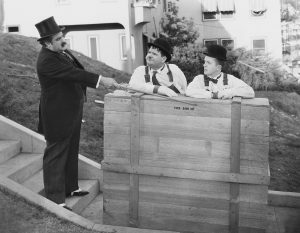 Box, Hog Wild and Sons of the Desert. 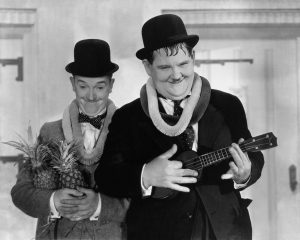 The films will be introduced by Dave Ballard, Grand Sheik of the Bradford County Hospital tent, the Bradford branch of the Sons of the Desert, the international Laurel & Hardy society. Tickets £4.50, reserve ticket in advance and pay on the night, see below for details on how to book. 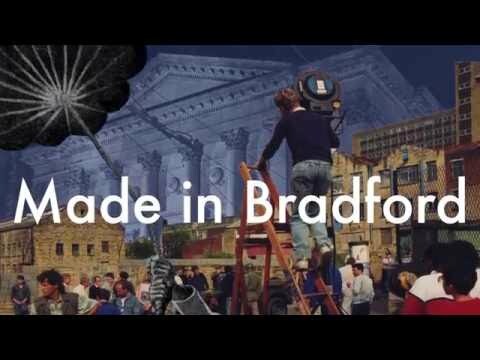 11am – Pictureville Cinema, introduced by Bradford UNESCO City of Film Director, David Wilson, with a talk on Bradford’s film heritage. The film gives a rare glimpse into the relationship between beloved children’s author A. A. Milne (Domhnall Gleeson) and his son Christopher Robin, whose toys inspired the magical world of Winnie the Pooh. 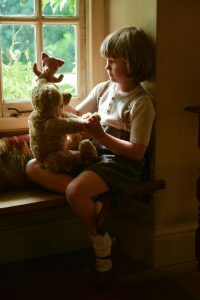 Along with his mother Daphne (Margot Robbie), and his nanny Olive (Kelly Macdonald), Christopher Robin and his family are swept up in the international success of the books but with the eyes of the world on Christopher Robin, what will the cost be to the family? Phone: Telephone lines are open from 9.00am to 8.30pm, seven days a week. Please call 0871 902 5756 (calls cost 13p per minute plus your telephone company’s access charge). In person: The box office will open at least 15 minutes before the start of the first film each day. Wheelchair spaces and free carers tickets are bookable online. Alternatively, to book wheelchair spaces or carer tickets by phone, or for all other accessibility enquiries, please call our dedicated accessibility hotline on 02072 947908. For Text Relay call 18001 02072 947908. 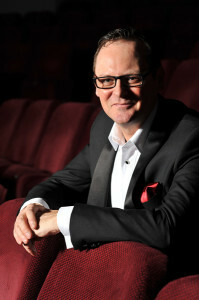 Silver Screen is Picturehouse Cinemas free-to-join club for over-60s. Get £4.50 cinema tickets and a free tea or coffee and biscuits on all screenings Monday to Thursday before 5pm. To sign up for a free Silver Screen Membership, please visit Box Office (located within the National Science and Media Museum foyer). 29 Great Horton Road, Bradford BD7 1AA. Refreshments available and all are welcome, no need to book. Clayton Village Hall – 1 Reva Syke Road, Clayton, BD14 6QN. Doors open at 17.00hrs with the film starting at 17.30hrs. Price for this special screening is £1 for all. Refreshments available at the bar. Have a look below to see what happened last year and please get in touch through our contact page if you would like to be involved. 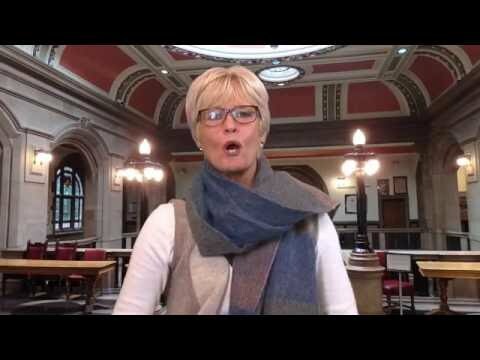 Yorkshire’s first three day film festival celebrating active ageing and life through film finished on 5th October 2016 after proving a hit with audiences of all ages. We are now processing some of the great feedback we have received and would like to start planning next years festival as soon as possible, taking on board your comments and suggestions. We would like to thank everyone involved in the festival, especially our volunteers. 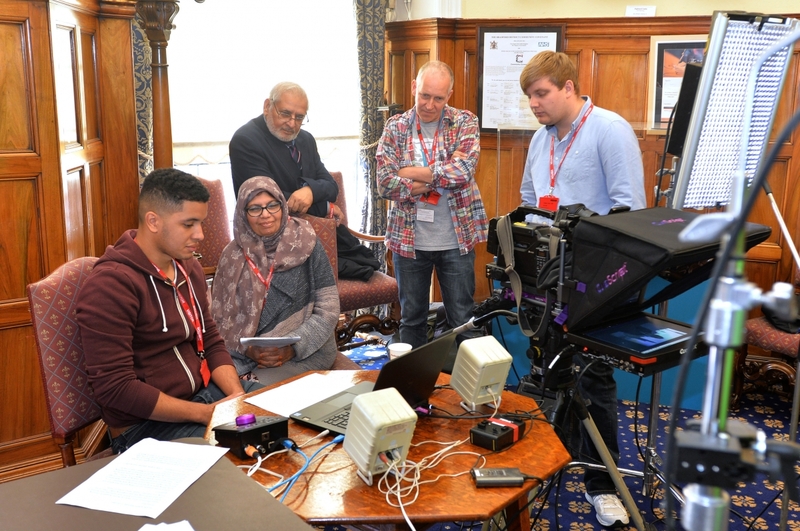 Click on the images below to see some of the photographs from the festival and some of the results of our lights, camera, action workshops where delegates used auto cue and green screen to record a short piece to camera. We calling them the Golden Ones! Enjoy……. 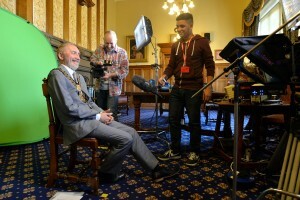 This October sees the arrival of the Golden Years Film Festival, an exciting three-day event taking place in City Hall – a building with its own rich film heritage, as our first screening will show… With an aim to celebrate life through film, Golden Years Film Festival boasts a diverse programme of screenings, discussions and workshops that will entertain, inspire and get everyone talking film! 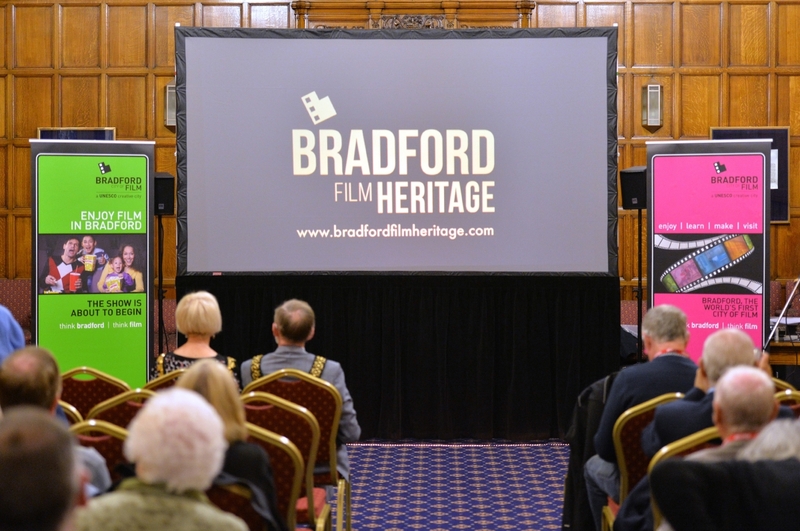 Alongside screenings of classic and modern films, visitors will be invited to take a look into Bradford’s hundred-year film history, and glimpse into the city’s past through footage from Memory Bank Bradford. 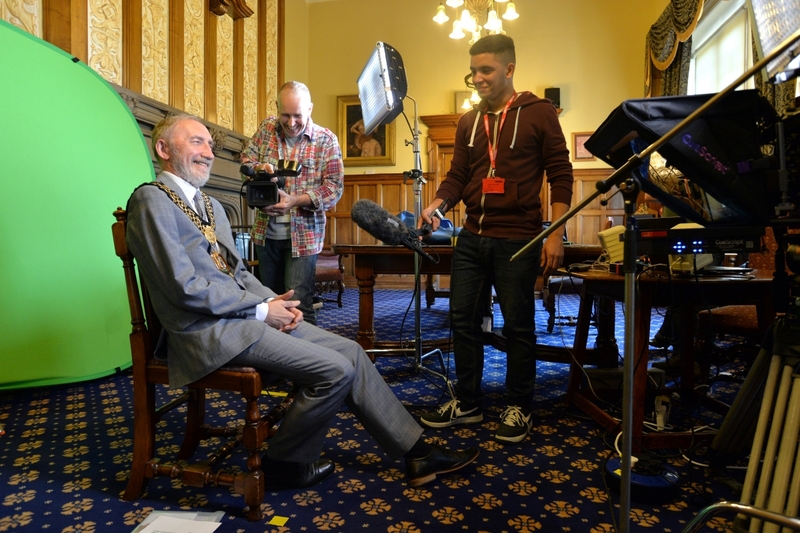 Festival-goers will have the chance to shoot, edit and share their own piece of film, with final results being shown on the Big Screen in City Park. And if all that leaves you in need of a quick tea break, the Film Café will be on hand with a tasty selection of drinks and snacks. Golden Years is a free event, so why not head over and take a look – you may be Bradford’s next star! 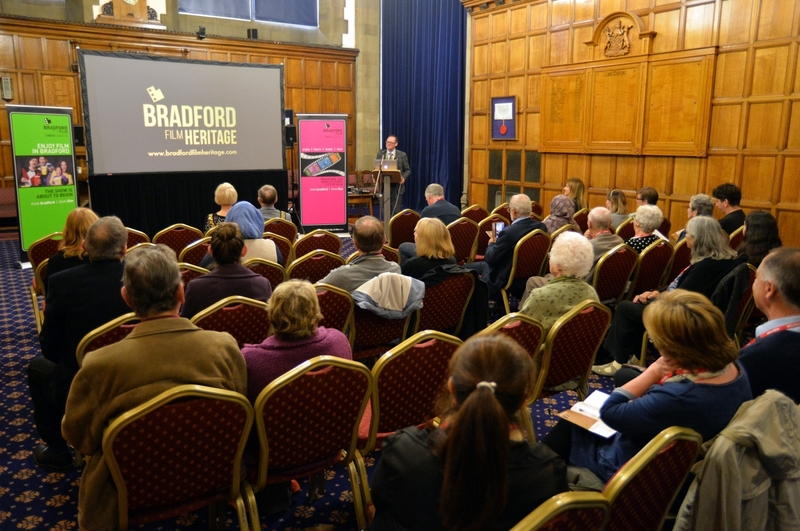 Following a warm welcome an official opening of the festival by the Lord Mayor of Bradford, Cllr Geoff Reid we start by taking a look at Bradford’s rich film heritage with a talk from the the Director of Bradford UNESCO City of Film highlighting some of the key film & TV locations across Bradford over the past 100 years! 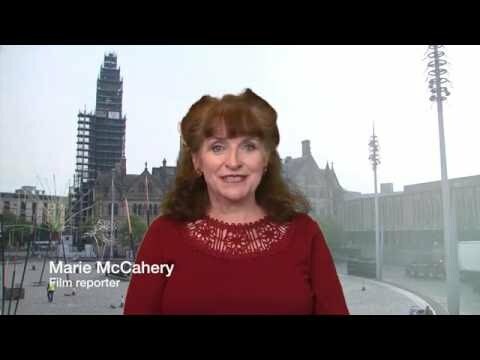 Retaining and improving memory will be on the agenda with a look at a groundbreaking film project called Memory Bank Bradford, which looks back at some great archive footage of Bradford from the Yorkshire Film Archive and will provide festival-goers with an opportunity to discuss and reminisce. 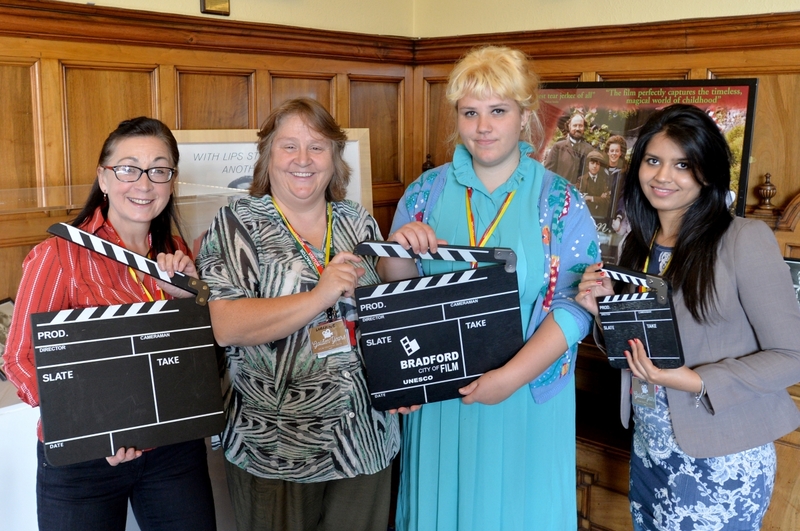 This innovative programme, which stimulates memory through film, is run in partnership with Bradford UNESCO City of Film, Yorkshire Film Archive, Age UK and Champions Show the Way, Bradford District Care NHS Foundation Trust. 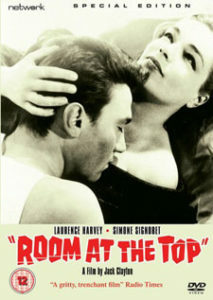 In the afternoon, the first screening of the festival will commence with 1959’s Room at the Top. A true Bradford classic if ever there was one, this film (written by local librarian John Braine) was ground-breaking cinema of its time, heralding a ‘new wave’ of British realist filmmaking. 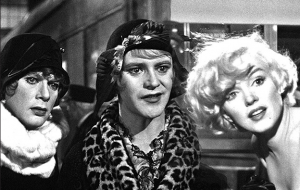 An unexpected hit at the box office, the film scored six Oscar nominations (including two wins – one for Best Writing and one for Simone Signoret for Best Actress) and seven BAFTA nominations. 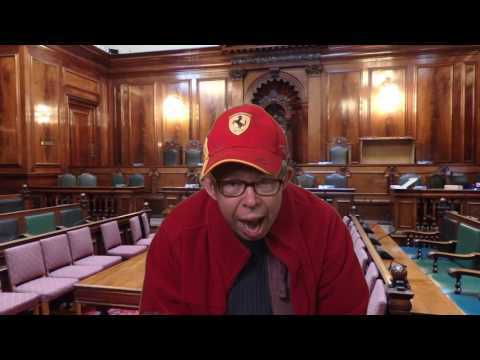 Shot extensively in and around Bradford, locations include City Hall, The Midland Hotel, the Boy & Barrel pub and many other scenes from the City.